Leverage LinkedIn to grow sales. Social selling is an inbound sales tactic that’s very similar to lead nurturing. 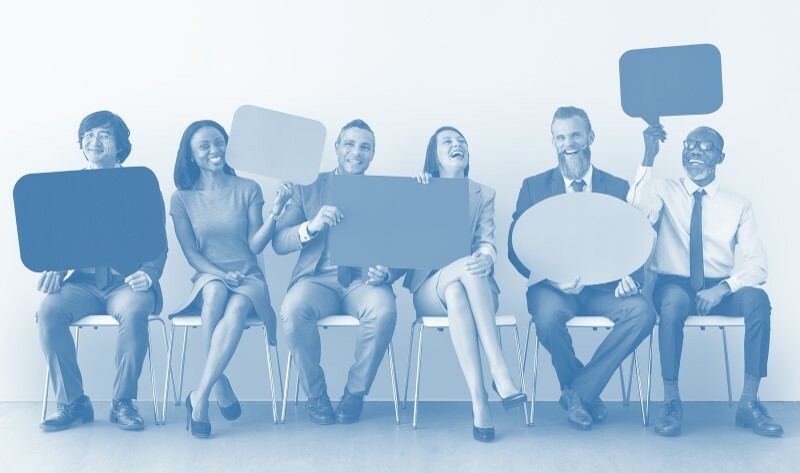 Instead of cold calling and hard selling inbound social selling is about connecting and interacting with potential and current customers using LinkedIn. 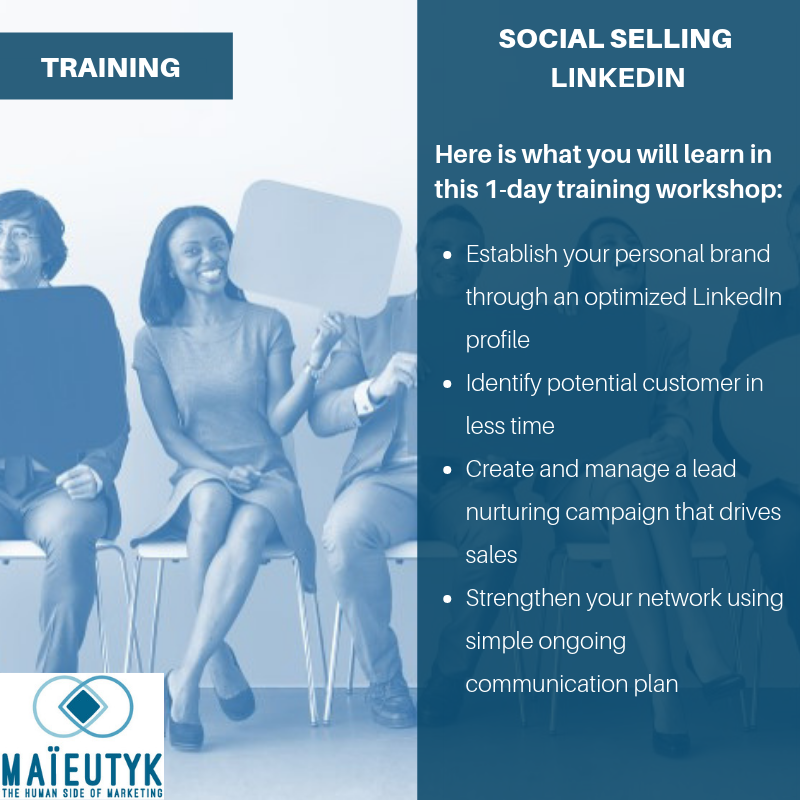 If you would like to integrate social selling through LinkedIn as part of your business development efforts, this training workshop is for you.